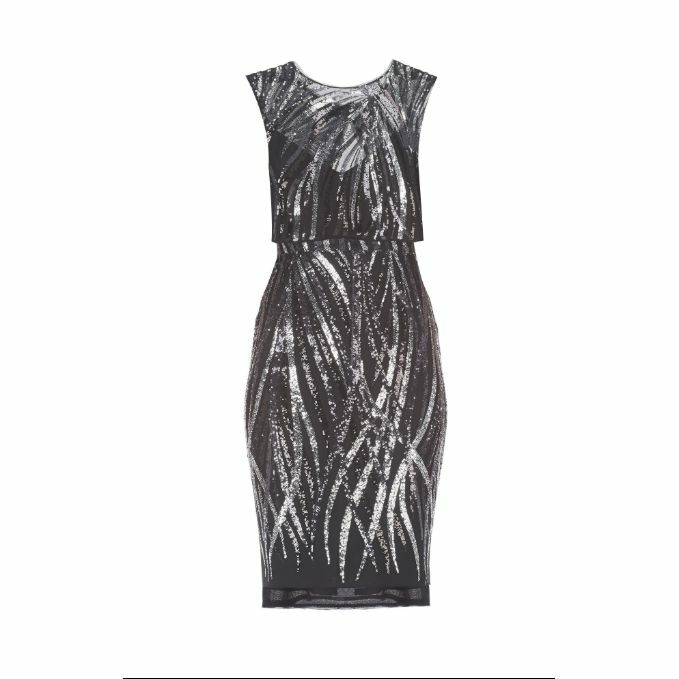 Embrace Parisian style with a rock ‘n’ roll attitude in a sculptural sheath, decorated with flame sequin embellishments and flattering cropped overlay. There is a small red stain on the inside lining of the dress. LabelCentric is not affiliated with BCBGMaxAzria. 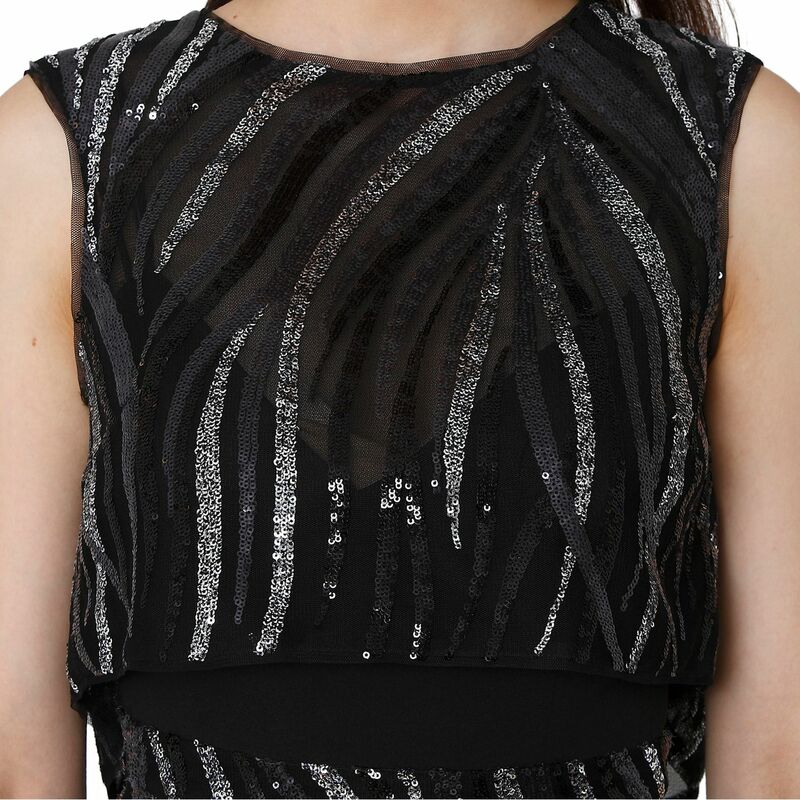 We guarantee this BCBGMaxAzria item to be authentic ( find out how ). BCBGMaxAzria® is a registered trademark of BCBGMaxAzria.